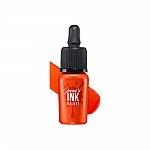 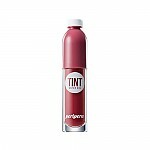 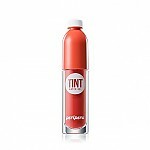 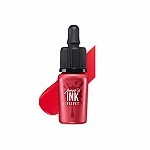 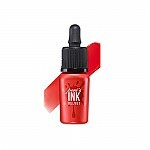 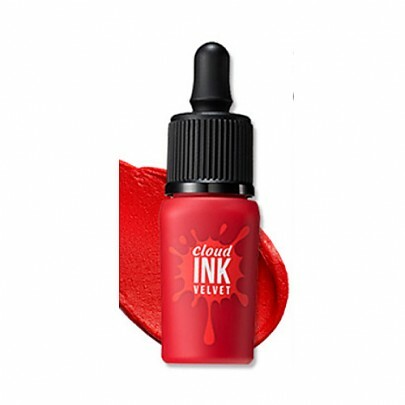 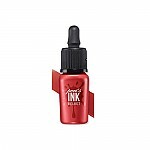 Radiante su cuidado de la piel con el [Peripera] Cloud Ink Velvet #01 (Premium Red)! 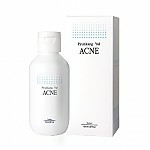 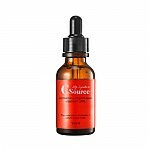 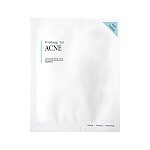 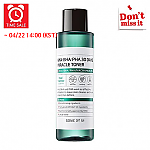 nuestro objetivo es ofrecerle los mejores productos coreanos para cuidar su piel, incluida Cosmeticos, MAQUILLAJE, Tinte Labial. 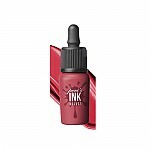 Hydra Tinte Labial en línea. Soft cloud powder gel wraps the lips comfortably. 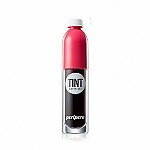 Cloud color film keeps the lips light and soft. 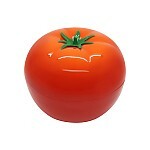 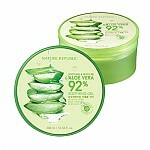 Natural ingredients tend the lips with moisture. 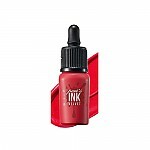 Take an appropriate amount and spread smoothly on the lips.